Welcome to Desford Squash Club. Squash club membership is £25 per annum for adults and £15 for juniors under 18 years old. The membership fee includes a membership contribution of £16 per adult and £8 per junior to Sport in Desford. 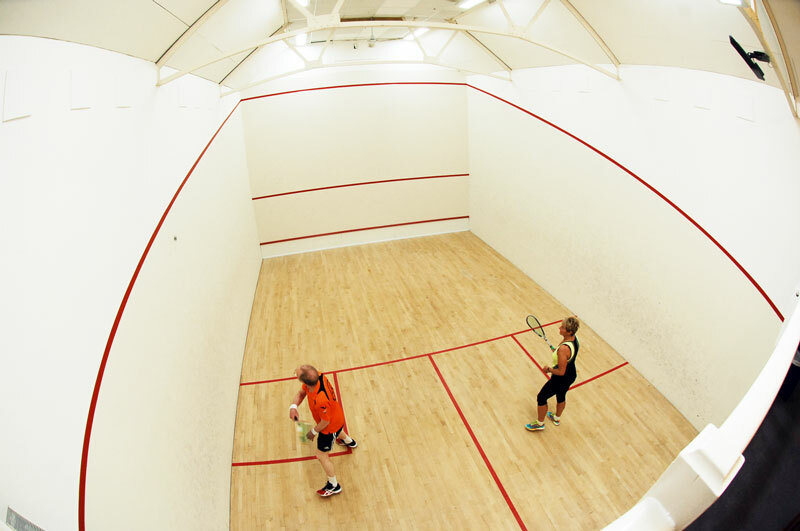 Court fees are only £4 per 40 minutes and members may book up to 3 weeks in advance. Booking sheets are situated on the noticeboards outside each court. Court fees are paid for by coin meters which accept £1 and 20p coins. £1 for 10 minutes. Court 2 is available 24/7 as members can purchase a key (£5 deposit on joining) which allows access at any time to the outside building. Court 1 in the main building is only available when the main building is open. Desford squash club Court 1 main building. 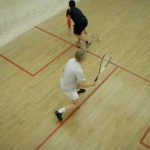 Every Thursday we have a club night which costs just £2 per person where the members play social round-robin squash. Players of all abilities take part; ladies, men and juniors and it is an opportunity for new members to meet other players in a social atmosphere and test their skills against the top players in the club. 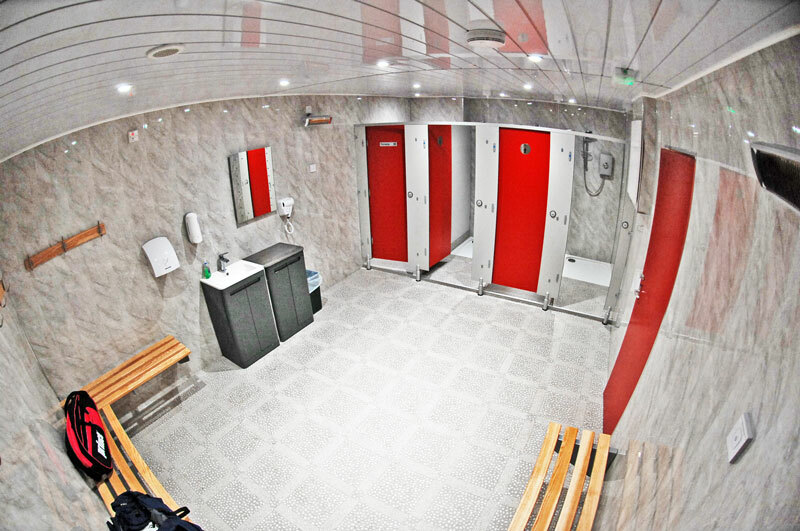 We also welcome prospective members to try out the facilities and meet the members. 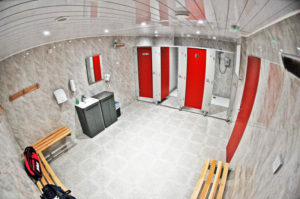 There are changing and shower facilities in the outside court building which were refurbished in 2018. 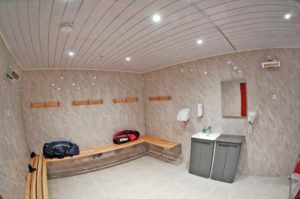 The Club is run by unpaid volunteers who deal with memberships, court fees, Leicestershire league fees and fixtures, cleaning, maintenance and liaison with SiD management. Membership application forms are available on the notice boards outside each court and should be sent to Ron Buck. Chairman and Membership Secretary: Ron Buck. 01455 824922. Treasurer : Adrian Howe. 01455 828748, mobile: 07971 894631. Ladies Captain: Jackie Walters 07976 640708.